New Catbird Baby Pikkolos in stock and check out the newest print – Annika Gray! It’s no secret that I love Catbird Baby Pikkolos. 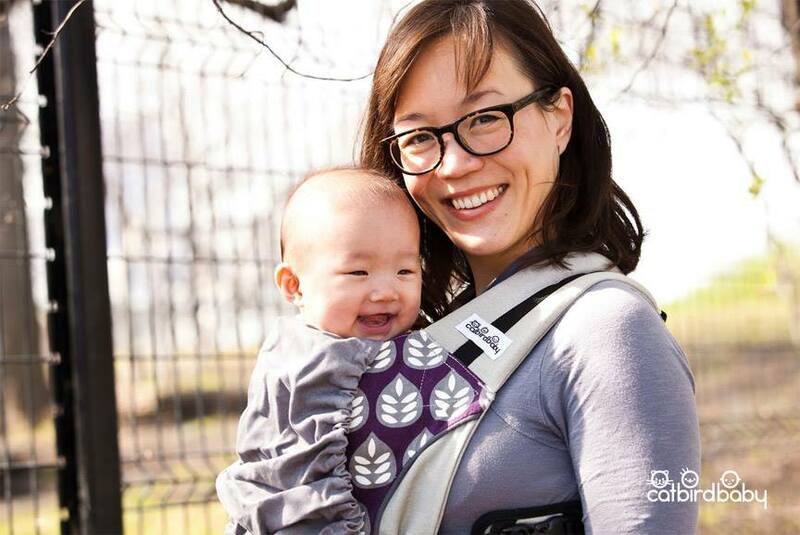 It’s my favorite buckle carrier recommendation for newborns (read more in a previous blog post, here! ), and I’m still loving it with my 2 year old toddler both with and without the toddler support belt! Catbird Baby has just released it’s newest print – Annika Gray! 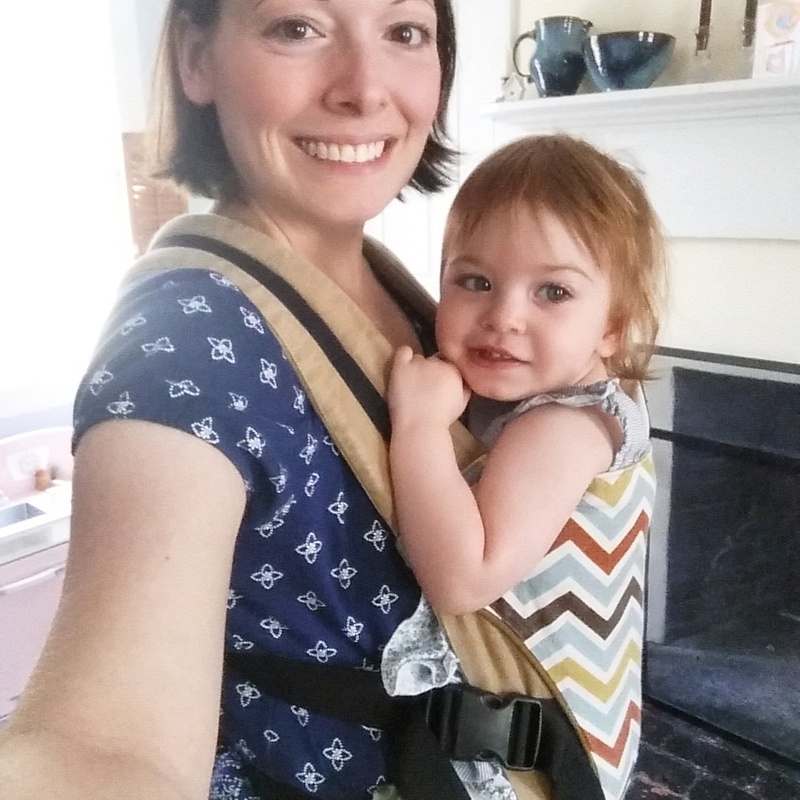 Annika, with black straps, has always been a popular Pikkolo print among QuirkyBaby customers. I know the gray version will be just as popular! Perfect lighter color for summer, as well. 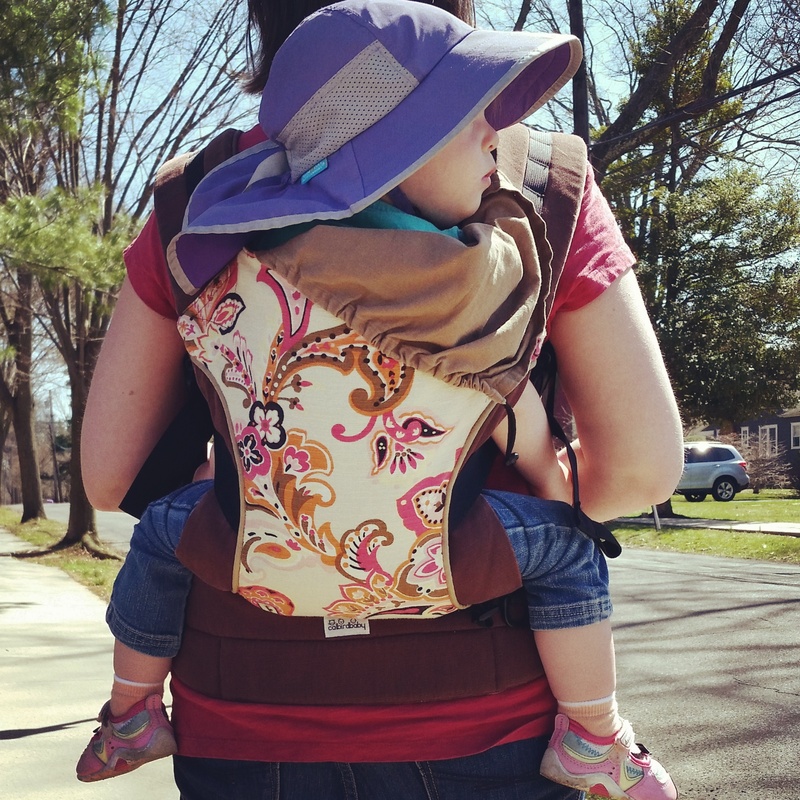 🙂 Besides Annika Gray, check out the other gorgeous prints and patterns in stock at QuirkyBaby, and remember that, with any Pikkolo purchase, you can add on the toddler structured waist support belt (regularly $25) for only $10 more! Fast and FREE Priority shipping in the US and free gifts with purchase, as always. Welcome to the QuirkyBaby Blog! Hello, and welcome! 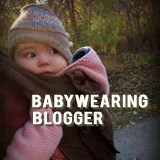 This is the blog home of QuirkyBaby, where I sell fun and functional baby slings and carriers. I’m Jane McClintock, and I’ll be using this blog to post updates about product stockings, how-tos on carriers, etc. In today’s news — I’m waiting for my mail carrier to deliver my retrofitted Beco Butterfly Carriers any day now. I still need to get an exact count of what’s available but I will definitely have some Mia, Sophia, and Addison available. I’ve also gotten word that my next shipment of new Butterfly prints has started winging its way to me as of Saturday the 6th of April, and I will have Metro Black, Espresso Brown, Olivia, Isabella, and a few Ethan and Ava available. I will get everything listed on the site as soon as I have better dates for the shipments’ arrivals.